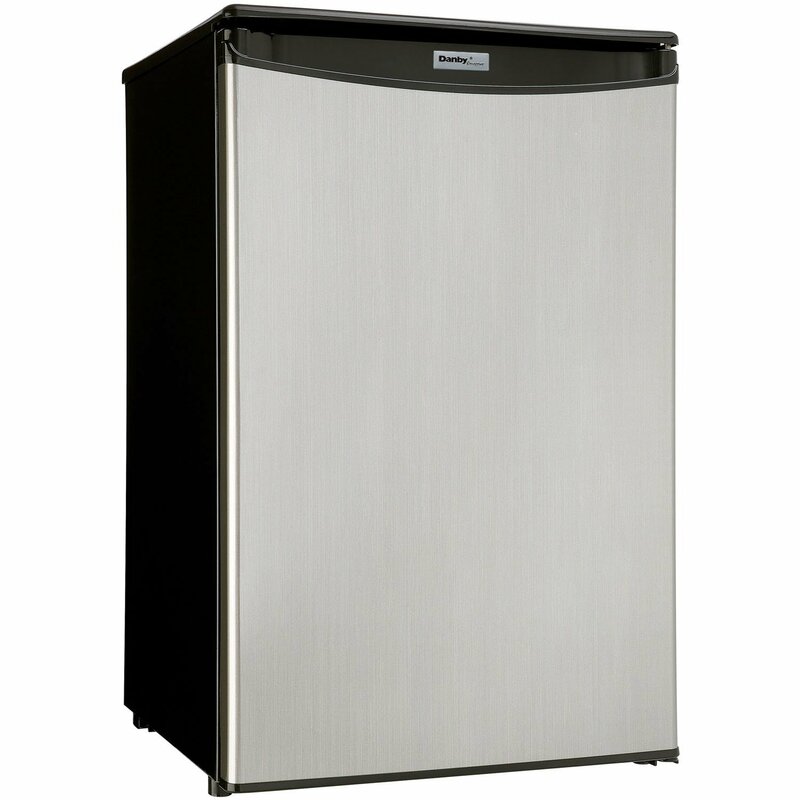 Haier HC27SW20RV is another impressive refrigerator among other performance oriented refrigerators. Whether it comes to performance, ease-of-use, storage and durability this refrigerator model from Haier wins the race. 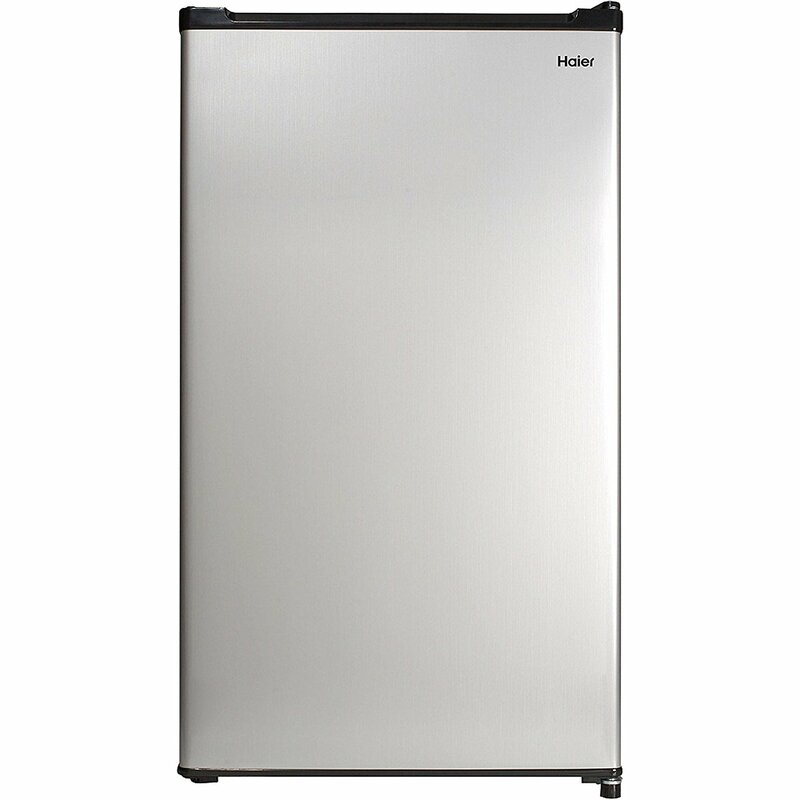 If you are looking to buy a high grade refrigerator, you must check Haier HC27SW20RV, which comes with impressive features and warranty for the piece of your mind. 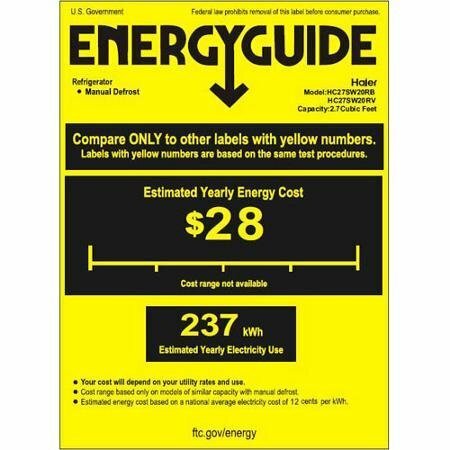 The highlights of Haier HC27SW20RV are, full-width freezer compartment, adjustable thermostat, 5 years sealed system warranty and 1 year parts and labor warranty. 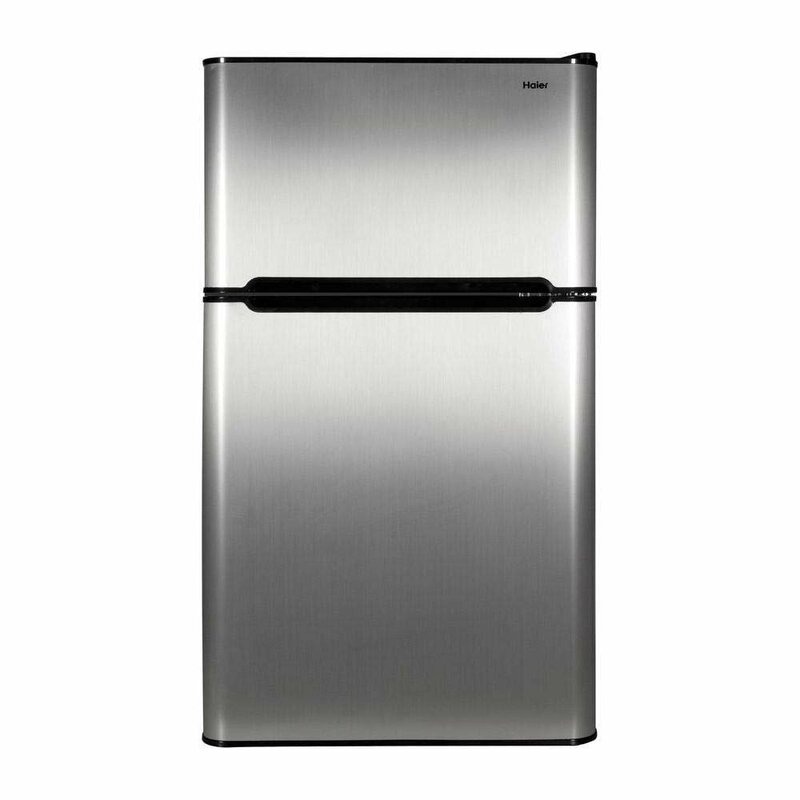 Talking about shelves and storage of Haier HC27SW20RV, the freezer compartment comes with an ice cube tray, 2 X wire shelves (full width). 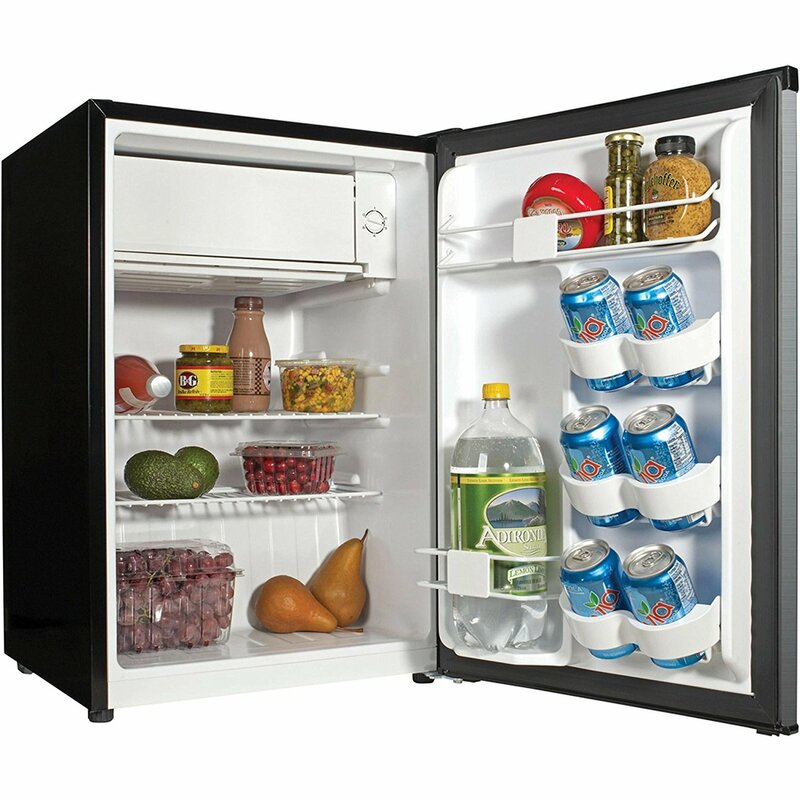 Amazingly, the Haier refrigerator door accommodates 2 liters bottles, has can and beverage storage capability with a full width shelf.